At first my “American Dream” was only to be free, to grow up and leave home. I thought about that many a day and night. If only I were free, if only I were out on my own, then – well then something would be right. Later when I did leave home, my ideas of “living the dream” became more about discovering something useful in the science research labs I nearly lived in for many years. And later, the dream became writing stories that were in my head and had begun knocking at my finger tips every free second saying, hey, we are here. Over the years, the more I thought about the idea of the American Dream, the more I understood I would not ever be able to fit into my dreams those goals which were spoken of so often–of husband, car, house, wealth. This summer I published a new fiction story, American Dream, that I’ve been writing in my head for twenty years, as a short novel. The story is a walk with an artist who is going somewhere, but not the same place as his family might have expected. He lives in the Village in a single room, about to be evicted in a period of clinical depression, when he suddenly stands to inherit a family castle. He has to act. If you have had depression or know someone who has, you may have experienced that having to act can be a big problem. Action may even seem impossible. The family drama centers on self-discovery and acceptance of the present, the moment. 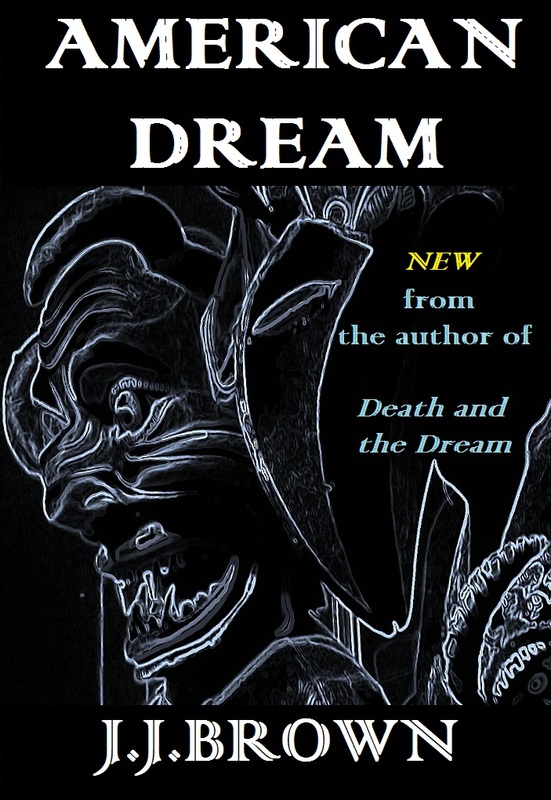 I hope you will enjoy this new story out now on Kindle, and let me know what you think. Sometimes those are our greatest challenges. I can wait to read your latest story.